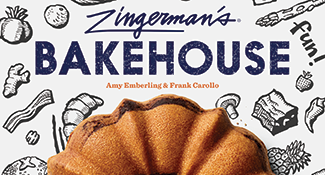 Zingerman's, the legendary bakehouse near the University of Michigan campus in Ann Arbor, shares tips, tricks and treasured recipes, including Hanukkah classics. 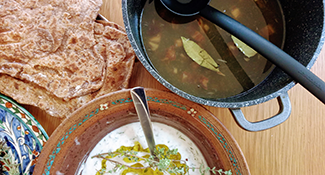 From her home in the Judean Hills, Miriam Feinberg Vamosh recreates food at the time of the Bible—and, on my recent visit, food eaten by the Maccabees. 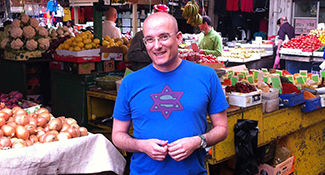 Gil Hovav's boisterous, anecdotal family memoir is filled mostly with his grandmother's recipes. 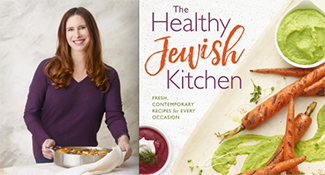 Paula Shoyer—dubbed the Kosher Baker for her popular baking books—offers healthy, tasty suggestions for Thanksgiving and beyond in her new recipe collection. 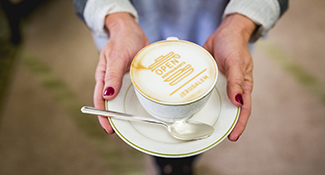 Promoting unity, culinary curiosity and dialogue through food at Jerusalem’s second Open Restaurants Festival. 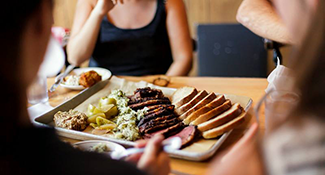 Jeff Gabel is modernizing Jewish food in Boston through his Kitchen Kibitz pop-up dinners, marrying classics like latkes and pastrami with international flavors. 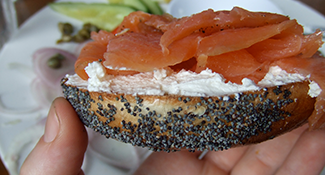 The Montreal native is preserving her city's Jewish culinary traditions through walking tours, cooking demonstrations and innovative programming. 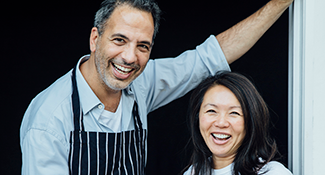 Ottolenghi has become best known for his savory cooking—but did you know that the celebrated Israeli chef began his career as a pastry chef?